Motorists are braced for another three weeks of delays as roadworks return to the A9. 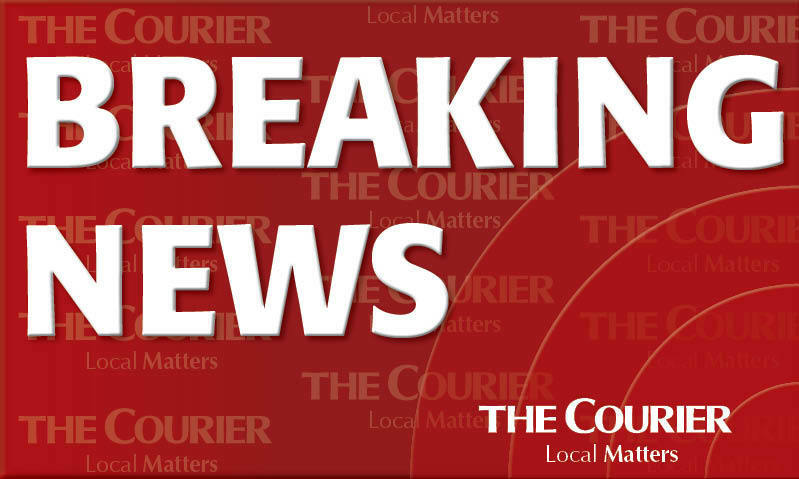 Motorists are facing rush-hour delays on the A90 Forfar Road. An accident involving an HGV lorry happened at around 9am. It is not known whether anyone was injured in the collision and police did not report any road closures. However, there are delays for traffic while the emergency services deal with the incident. Road users have been urged to avoid Leslie Road in Glenrothes as work on the town’s £24 million local heat scheme continues. Train services between Fife and Edinburgh have been seriously disrupted after a signal fault on the Forth Bridge. 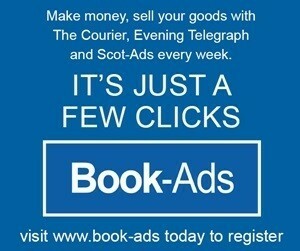 Traffic has ground to virtual standstill on one of Perth's main arterial routes due to a broken down lorry. 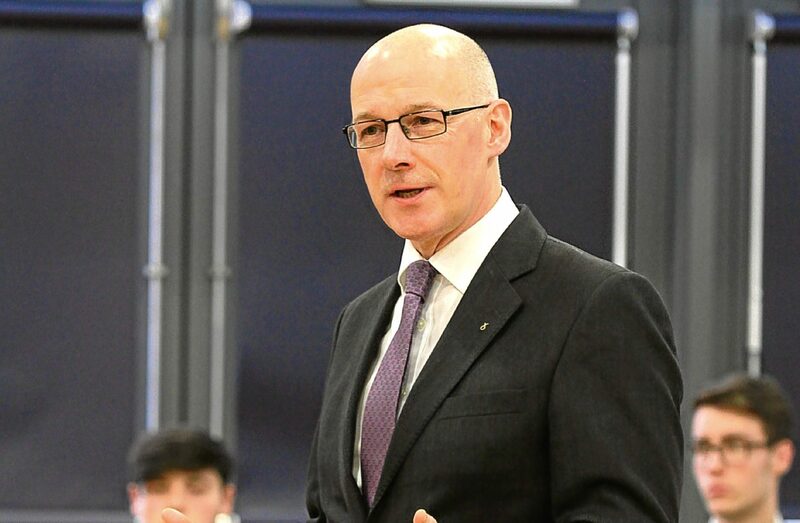 Deputy First Minister John Swinney has hit out over delays to a Perthshire town's multi-million-pound leisure complex. A broken down lorry at the Inveralmond roundabout, Perth, caused considerable tailbacks for people attempting to exit the industrial estate.